I recently took an early retirement from Comair (Delta Connection carrier). I still have flight privileges, so I will definetly be taking advantage of that! My husband of 28 years, Randy and I love to explore new places! 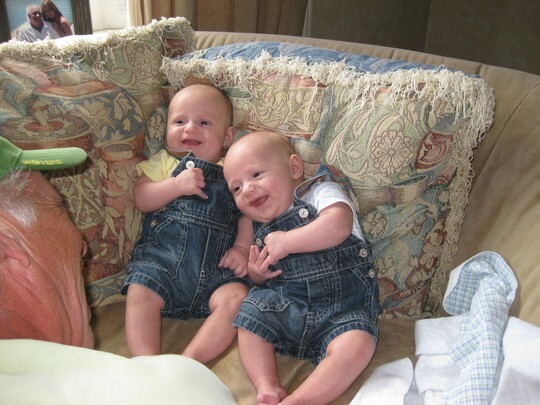 On May 20,2009, we became grandparents to the most precious little guys you ever saw! 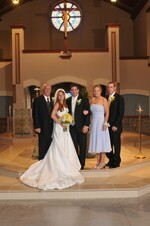 Leah and her husband Nate had twin boys, Nick and Jack. They are awesome! Leah suffered greatly having HELLP syndrome and then needing a liver transplant, but is doing much better. After 6 weeks at UVA we are finally home! I am enjoying being "Nonna". Karen Brock Scott has a birthday today.